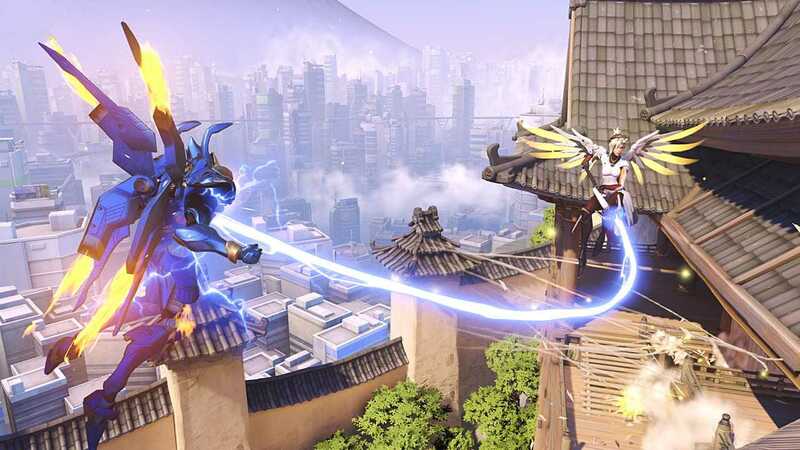 Game Analysis Overwatch will require a middle tier computer to run high graphics at around 50-60 frames per second on a 1080p monitor. 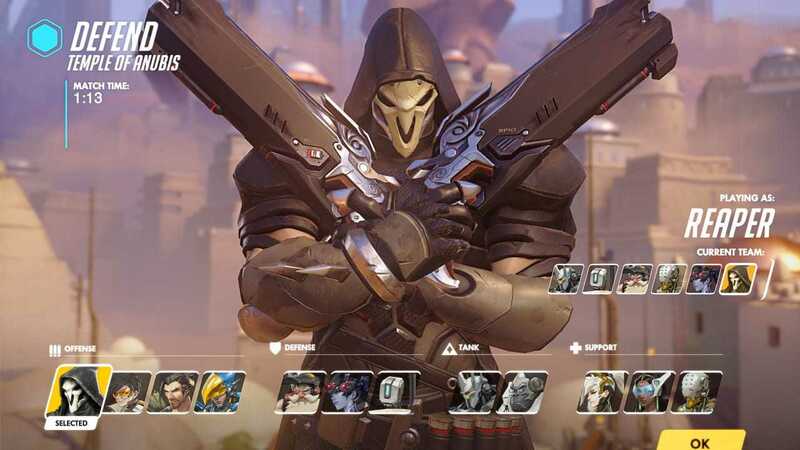 The recommended Overwatch CPU requirement will be an aging i5-670 or the AMD Phenom II X4 900e. The graphics card unit needed will be a GTX 660 or a HD 7950 with 2GB VRAM. 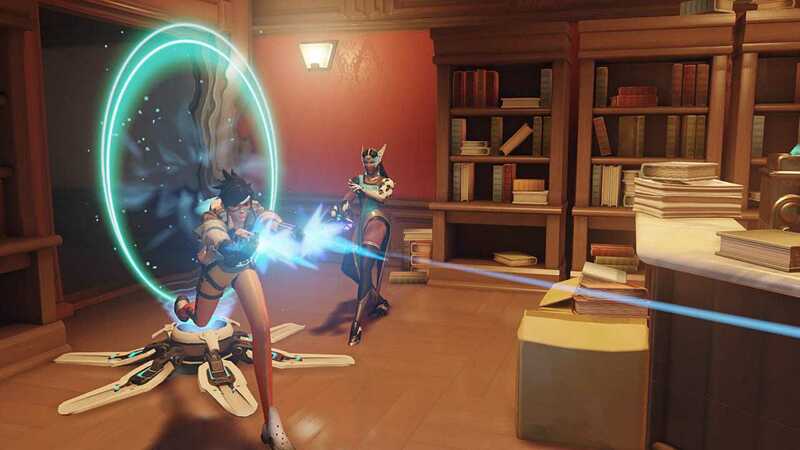 The system memory to get Overwatch running at high graphics will be 8GB Overwatch is an online-only first-person shooter from Blizzard, and its first new IP in over 19 years. 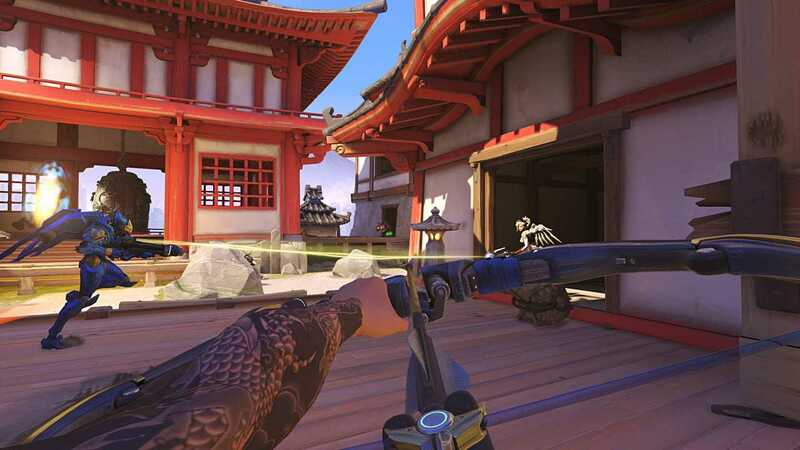 A class-based teamwork oriented shooter, Overwatch bears heavy influence from the likes of Team Fortress 2, featuring a diverse range of characters to play as and locations to battle in. This is a first-person shooter in which players join an international task force trying to restore peace to the world. 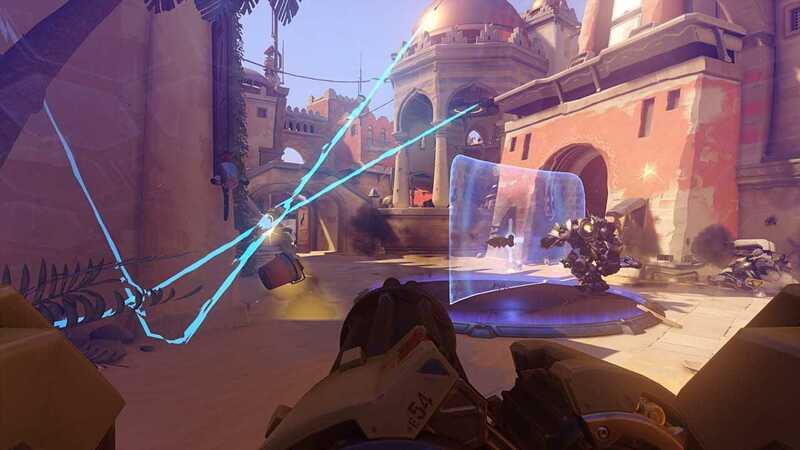 Players use a variety of firearms (e.g., pistols, machine guns), arrows, and futuristic weapons (e.g., laser blasters) to attack enemies in team combat objectives. Combat is frenetic with realistic gunfire, cries of pain, and explosions. Splashes of blood briefly appear with each successful hit. One character is depicted smoking a cigar. Copyright © 2014 - 2019 SocksCap64, All Rights Reserved. Logos, Trademarks, Pictures Belongs To Their Respected Owners. Powered By WordPress. 112 Queries in 0.537 seconds.